Jacqueline Bisset, Edward Atterton, Amanda Ryan, John Rhys-Davies & Bruce Payne. 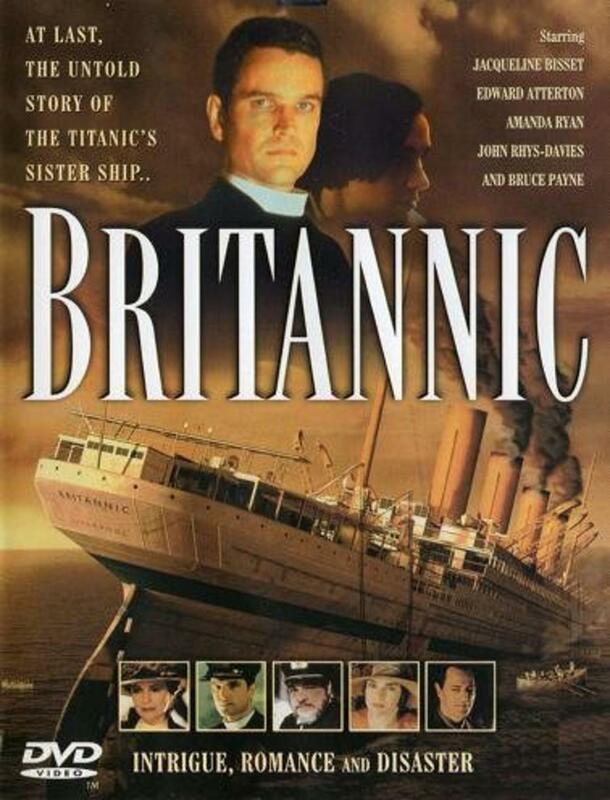 Intrigue, romance and the constant threat of disaster: these are the thrilling elements that drive the plot of BRITANNIC, the epic, untold story of the Titanic’s sister ship, starring Jacqueline Bisset, Edward Atterton, Amanda Ryan, John Rhys-Davies & Bruce Payne. World War one is in full spate, and it is four years since the Titanic went to her watery grave. Vera Campbell, one of the survivors of that tragedy, must confront her demons as she boards the magnificent liner Britannic in the guise of a governess. 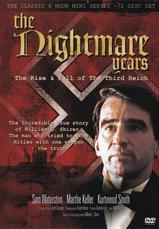 in reality, Vera works for British intelligence and is on the trail of a German master spy. But, during the voyage, the unexpected happens: she meets and falls in love with Chaplin Reynolds, a man who helps her in a moment of need. Thus begins a deadly game of deception and a nerve shredding race against time to save the Britannic from the same fate as her doomed sister.